Competing in no less than six events throughout the month, Kathryn produced several outstanding performances, finishing 1st Lady on two occasions and never failing to finish outside the top two in her age category in the remaining races. Kathryn’s roll of honour for June. 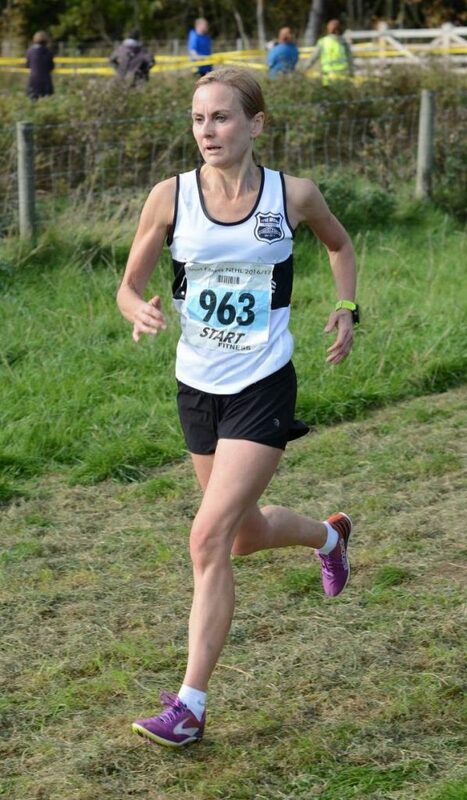 Kathryn continues to shine during club training sessions, regularly joining Group 2 to make progression as a runner and is always first to offer encouragement to those around her.